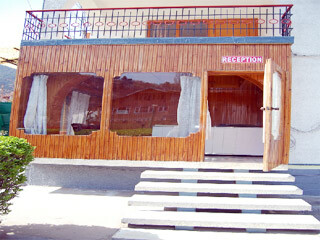 Hotel Season Palace is a fully furnished where the priority is comfort. The staff members welcome guests to the hotel and are keen to serve them the best. 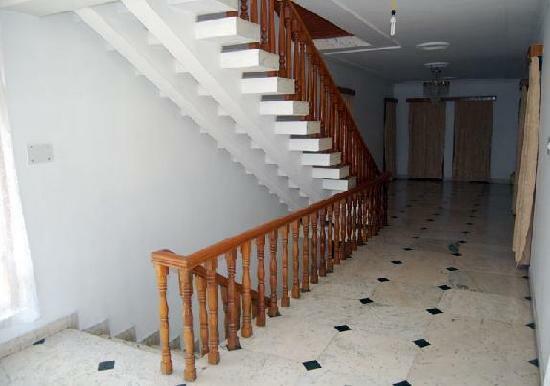 This hotel offers you well appoined and freshly renovated room equiped with all modern facilities. 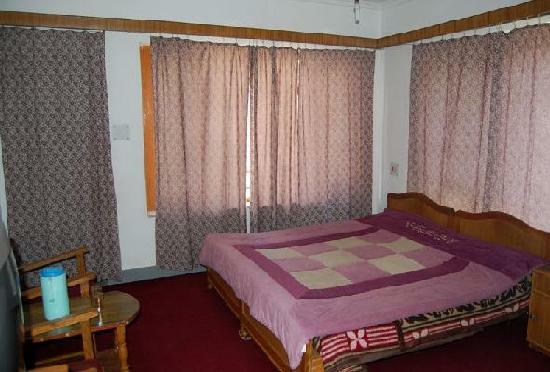 The hotel is located just minutes away from city square and has all the modern facilities, amenities and services with irresistible tariff to delight every possible need and want of the guests. Room Service, Security Guard, Travel Counter, Safe Deposit Box-Front Desk, Audio-Visual Equipment, Conference Hall, Backup Generator, Laundry Facilities, Health Club, Wedding Services. Bottled Water in Room, H/C Water, House Keeping, DVD Player, Desk, Air Conditioning Room, Cable/Satellite TV, Wakeup Calls, Safe Deposit Locker Facility, Attached Bathroom. 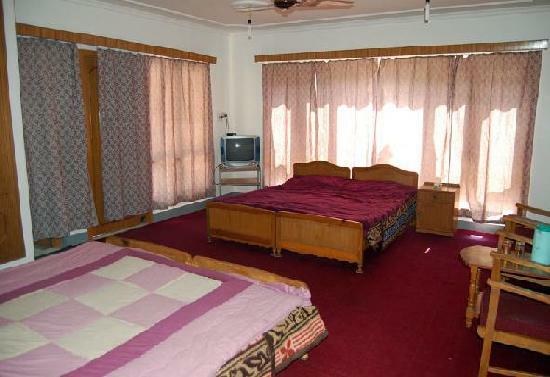 User reviews for "Season Palace Hotel Srinagar"